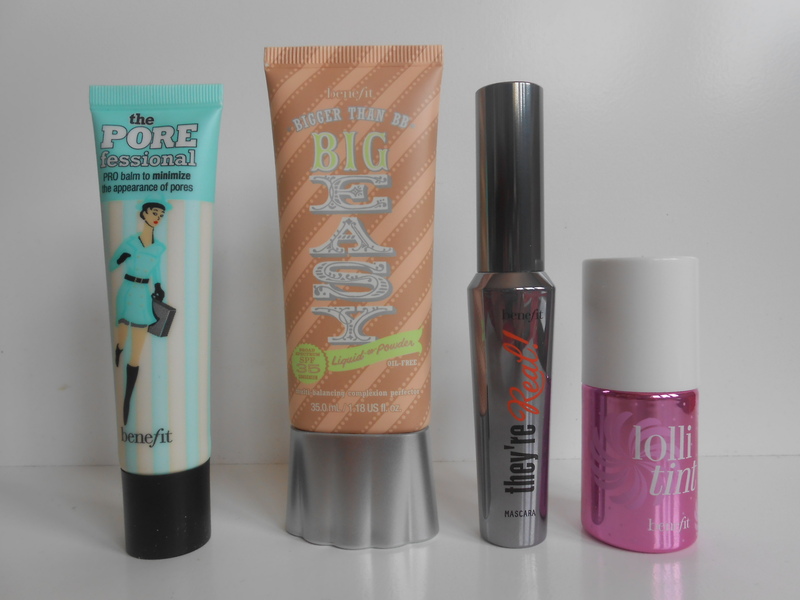 New Drugstore Faves and Haul Previews! 26 Mar New Drugstore Faves and Haul Previews! Is it Spring yet? I am grateful for the sun today, that’s for sure, but I am ready for some 40+ temps, aren’t you? Thanks for sticking with me through this winter! 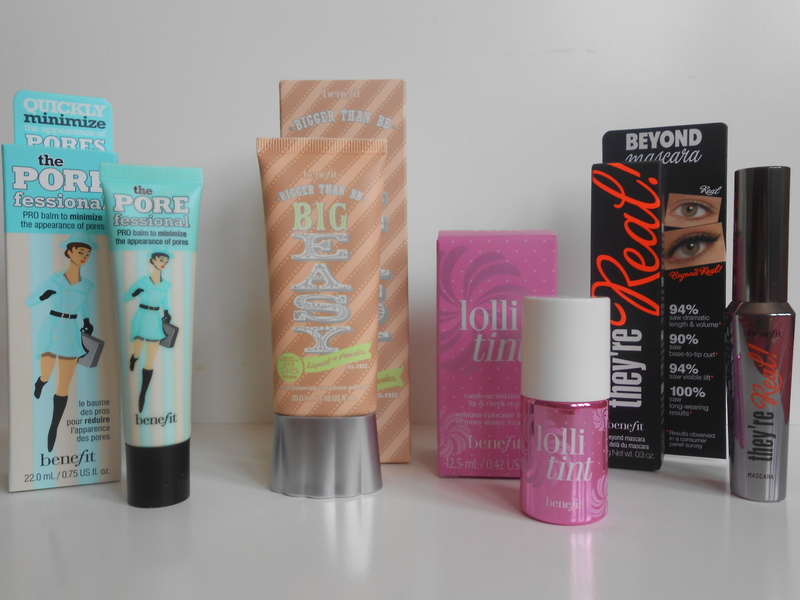 I wanted to show you some of my recent drugstore favorites, and then tease you with some haul pictures. I will have reviews of my haul goodies coming soon, I had a great class at MAC yesterday, and last week I popped into Benefit for some new products, and I am having so much fun playing with everything. 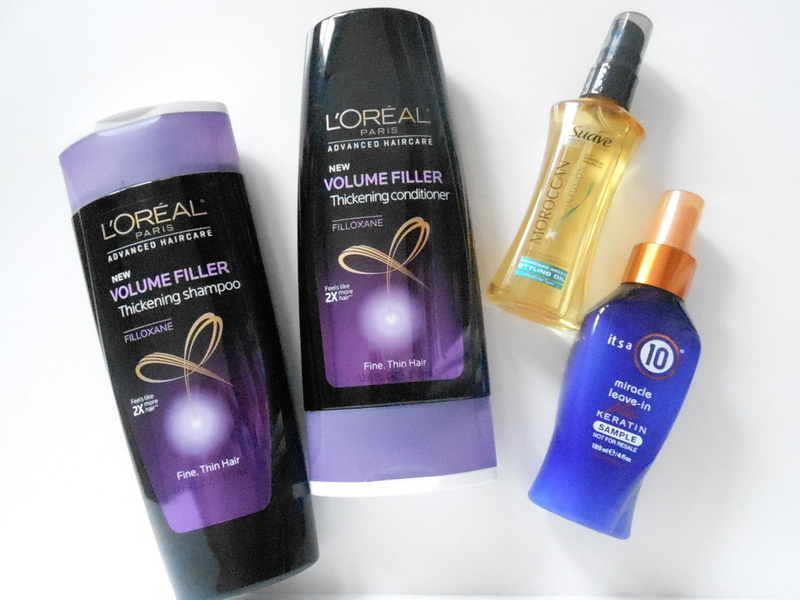 Ok–this L’Oreal Volume Filler Thickening shampoo and conditioner are so far the best I’ve seen for volume, and they run about $5 each–sweet, huh? They are made with Filloxane–which I have never heard of, and might be a made-up word, but the products deliver on their promises of full, bouncy hair. The blue bottle is called Miracle Leave In by It’s a 10. My sister got it as a freebie at ULTA, and I am hoping it helps strengthen all the baby hairs I have on my hairline–something my stylist said she sees on almost all new mommies. Did any of you have these? I never had clumps of hair fall out after my son was born, which I have heard women complain of, so I’m grateful for that, but these wispy baby hairs are bizarre. Remember Katie Holmes after Suri–when it looked like she had funky bangs? That’s me, but at least they’re growing. Hopefully this keratin treatment helps. I’m also trying Suave’s version of Moroccan Oil (since I ran out of the real deal!) and for a cheapie, it’s ok. I don’t think it delivers on the shine as well, and I don’t love the fragrance. It helps make my hair a bit silkier and at about 1/8 the cost, I can live with it for now. It’s made with coconut and Sweet Almond oil, but also a bunch of other ingredients ending in “-cone” so it’s pretty synthetic and when I replenish my Moroccan Oil I will be comparing ingredients. Usually, you pay for what you get! Now for the previews—first up, Benefit! I am loving the Big Easy Bigger Than BB Cream for casual, everyday coverage. Lollitint MAY unseat Cha-Cha tint from my list of Top 5 products—we will have to see! And I of course had to stock up on the Porefessional and They’re Real–duh. 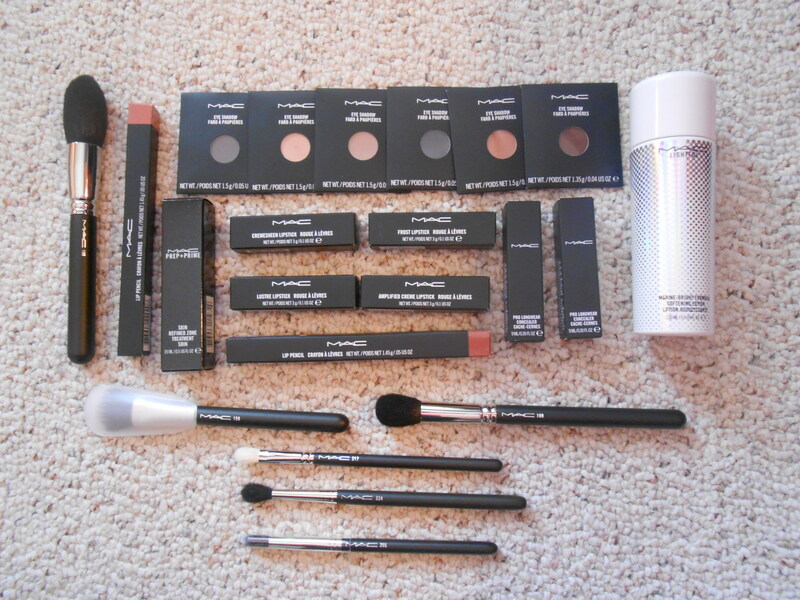 You could almost do your whole face (minus brows) with just these products! I took a Master Class at MAC PRO yesterday–WOW. Romero Jennings taught the class on mature skin and he was great. I learned a lot about technique, in particular in regards to foundation, concealing, and eye sculpting. Can’t wait to get my hands on some “mature” ladies. I have an upcoming Makeup and Martinis night, and those women will be the first to benefit from all my new skills. 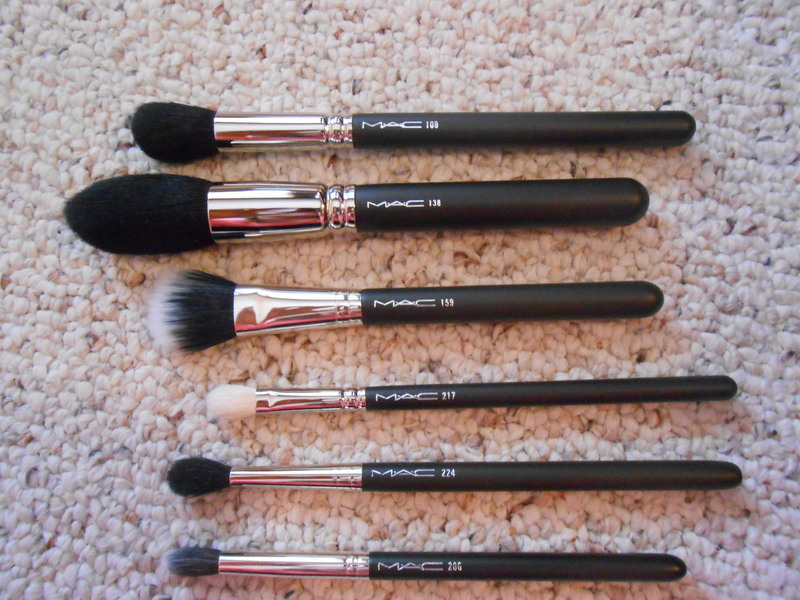 He also used brushes in ways I’ve never considered, so of course I had to get 6, and wanted at least 10 more. I’ve got lots more in store for you ladies, something BIG is coming this Friday–make sure you don’t miss any updates. 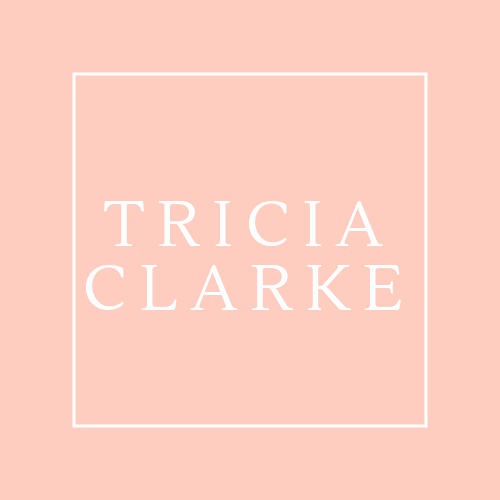 Follow me on Facebook https://www.facebook.com/TriciaClarkeMakeup where we talk about everything beauty and I dole out advice. ALSO–Instagram, my new obsession! Follow TriciaCMakeup for looks of the day, pictures of fave products, and also foodie pics and the occasional appearance of my little man!